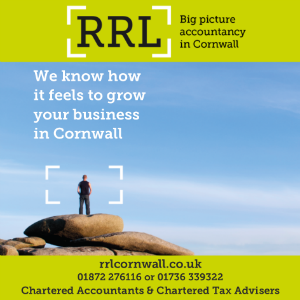 One third (33%) of firms within the south west are hopeful for the future with 76% experiencing the same or better trading conditions – a higher percentage than any other region in the UK, according to the latest Bibby Financial Services Business Factors Index. However, 77% of businesses within the region admit they’ve had to cut costs in order to improve efficiency – the highest percentage of all the regions – suggesting firms in the region are now best prepared to ride out the rest of the turbulence in the current economy. 70% said that business was the same or better than six months ago, down from 75% on the Q3 2009 Index. Almost one in five businesses (18%) don’t believe they will see a recovery for at least two years. 17 % of firms say they have actually benefitted from the recession, up from 13% in the Q3 2009 Index.